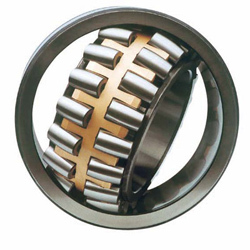 They have limited speed tolerating capacity and hence they are used in vibrators, shakers,conveyors, speed reducers, transmissions, and other heavy machinery. These spherical bearings are manufactured in varying radial thickness and axial widths to accommodate different loads. 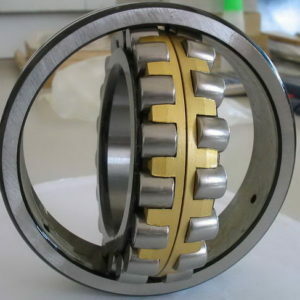 They not only can carry radial loads but can also carry axial load in two directions. 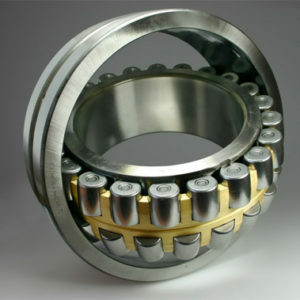 Bearing Solutions offers our clients with a wide range of Industrial Spherical Roller Bearings .